Dear readers, with the Oct 2018 stocks markets corrections, many stocks are currently trading at their 52-weeks lows. Below is the list of 30 stocks which are trading at their 52-weeks lows. 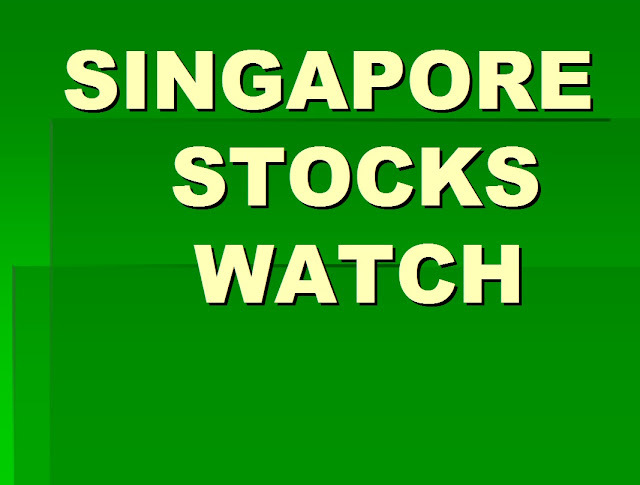 Join the emailing list to receive regular Financial and Singapore stocks newsletters too! Like" me on Singapore Stocks Investing Facebook page to receive all posts on your Facebook as well as read more articles. Follow me on Twitter too.